It is the mission of Water’s Edge Boat Club to provide a high quality and hassle free boating experience to its members. With a safe, fun, family-friendly atmosphere the benefits of owning a boat is guaranteed while the stresses of owning a boat are eliminated. The founders of Water’s Edge Boat Club, Corey Erickson and Dan Erickson have a deep passion for boats, lakes, and being out on the water. Our passion started years ago while growing up on the lake. We recognize the time and financial commitments of owning a boat can restrict many people from enjoying the best part of being on the water. Recognizing the hassles of boat ownership and the joy boating can bring are the driving factors that lead us to develop an economical way for people to enjoy boating at a fraction of the cost of boat ownership. Dan grew up in Vadnais Heights, MN. 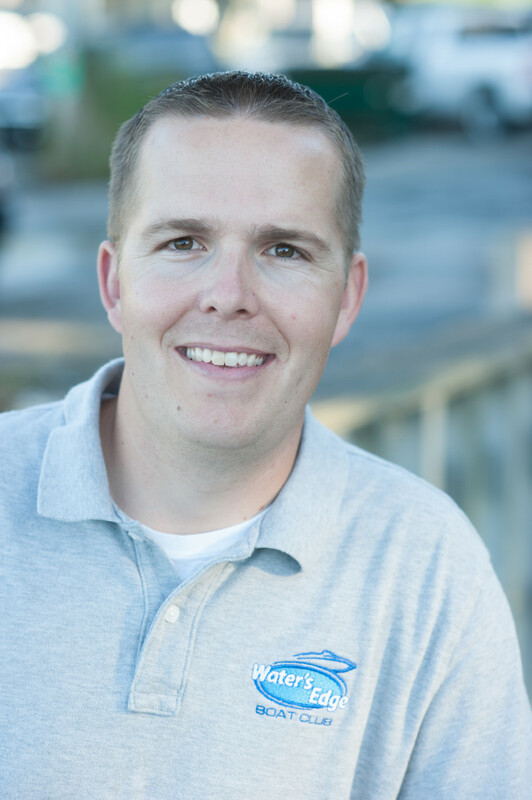 Dan has a Bachelor of Science in Civil Engineering degree from the University of Wisconsin-Platteville and a Masters of Science in Infrastructure Systems Engineering degree from the University of Minnesota. Dan has a strong passion for fishing and boating. Over the years, Dan has founded and managed a fishing league back in Minnesota and has owned and/or operated many different boats. He moved to SE Wisconsin to spread his joy and passion for boating to his friends and the members of WEBC. Corey grew up in Vadnais Heights, MN. Corey has a Bachelor of Science in Industrial Engineering degree from the University of Wisconsin-Platteville. Corey is an avid fisherman who loves boating and being on the water. Corey has owned and/or operated many different boats. 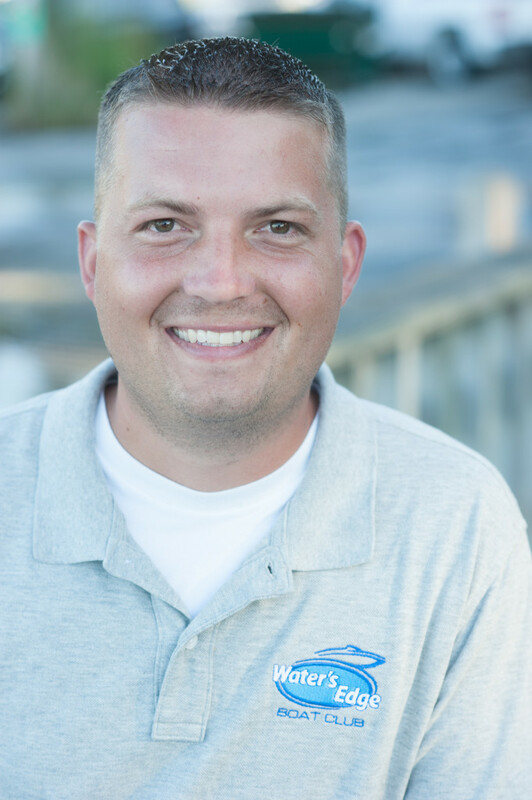 His deep passion for lakes and boating sparked the interest of founding Water’s Edge Boat Club, LLC with his brother Dan.